Increased water acidity caused by rising temperatures is devastating to the coral reefs: the size of Australia's Great Barrier Reef has been halved from 2016 to 2017. But a little electronic hero is trying to bring it back. Two Australian Universities have developed a robot that travels underwater to replace the dead reefs. This small robot is named LarvalBot, and it can travel independently on the ocean's floor to plant hundreds of thousands of microscopic baby corals. “The idea here is to use an automated technique that allows us to target delivery of the larvae into damaged reef systems and increase the efficiency that new coral communities can be generated,” said Peter Harrison, director of the Marine Ecology Research Centre at Southern Cross University. 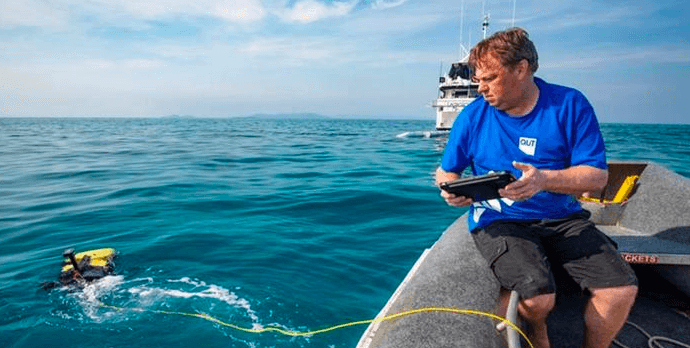 It's recent testing sent LarvalBot to the Great Barrier Reef to seed 100,000 baby specimens. 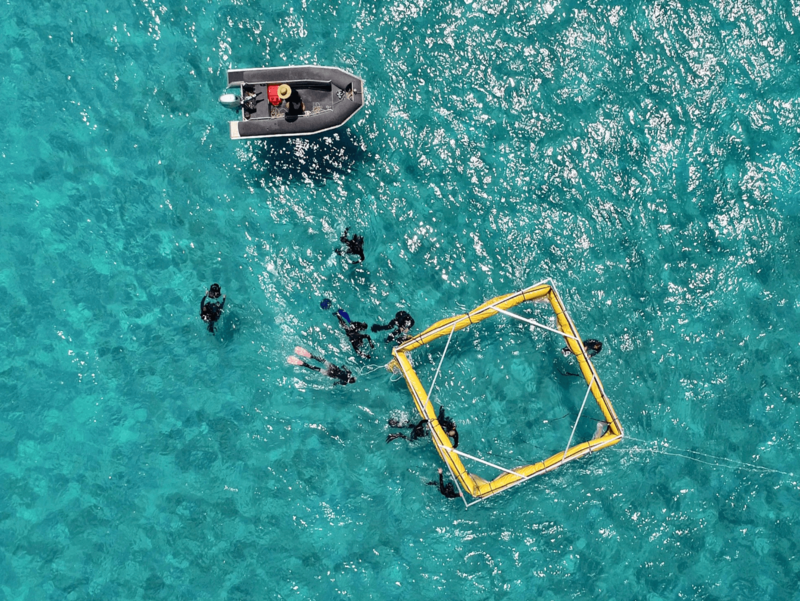 The University hopes that there will be a large number of LarvalBots that will restore reefs by seeding millions of new corals. While the issue of climate change is not addressed with this robot, it helps protect the ecosystems damaged by warming temperatures.